Valentines day! 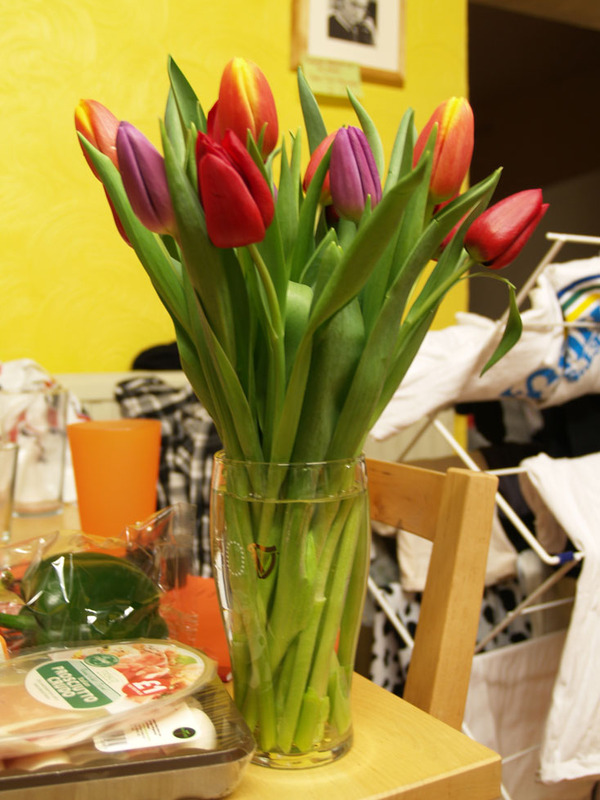 My favourite flowers are tulips, so Matt got me a bunch! We also made pizzas, drank champagne and played on the PS3, perfect day!